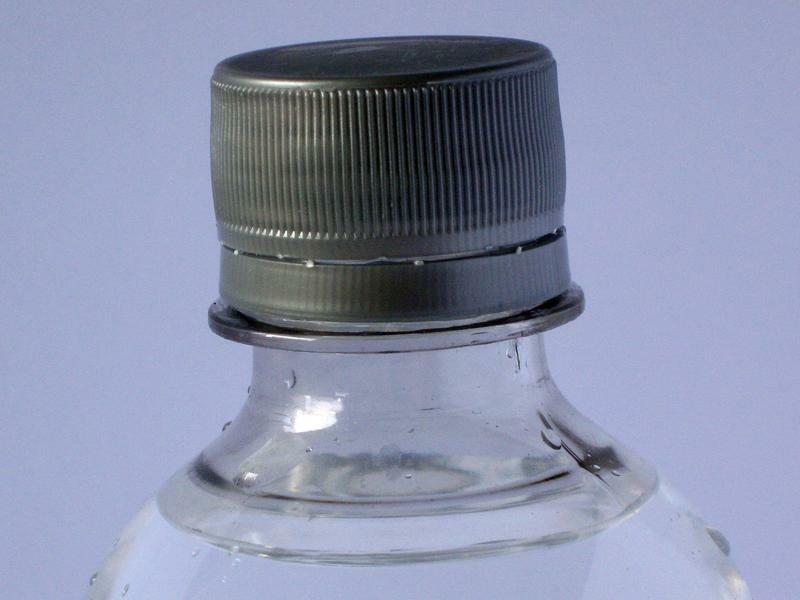 The Montana Artesian Water Company is seeking permits to develop a water bottling facility in Creston, MT, near Kalispell. Opponents are trying to block it by changing the property's zoning regulations. Earlier this week, I went on a drive with Steve Harvey. He lives in Creston, in the Eagan Slough neighborhood he wants to see zoned. We’re on a dirt road surrounded by acres and acres of farmland, interwoven with the meanders of the Flathead River. "This entire area, this is all river frontage all the way around. My woods back there, that's the last big chunk of woods in the area," Harvey says. "All the wildlife's in there; we had elk there last week, we have grizzly bears, and it all accumulates right in those woods." This area is currently un-zoned, but Harvey and a handful of his neighbors want it zoned AG-80. "In other words, it restricts land use to agriculture only, and no subdivision smaller than 80 acres," says Harvey. And no industrial developments like the proposed Montana Artesian Water Company, which, as proposed, could bottle more than a billion 20-ounce water bottles annually. The company’s owner, Lew Weaver, says he will use much less than that. Harvey is part of a group called "Yes For Flathead Farms and Water" that’s been fighting the bottling plant because they think it will lower their property values, drain their own wells and potentially contaminate the Flathead River, among other concerns. "The bottling plant is what has caused all this." Harvey says. "We didn't have a need to protect the area for agriculture, because that's what it was." 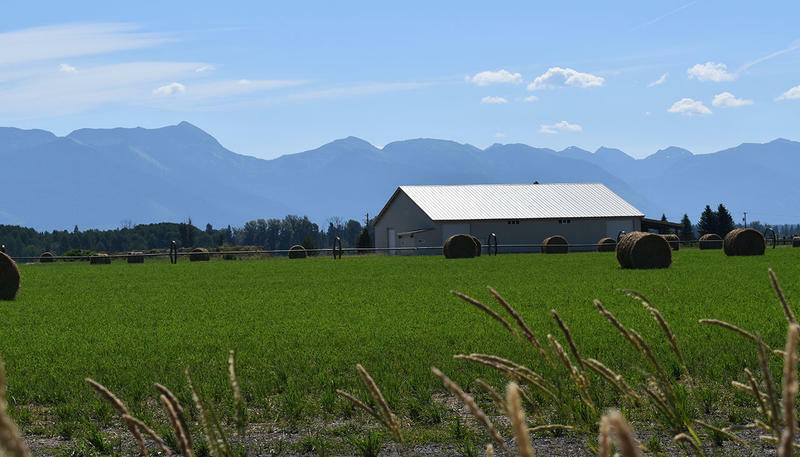 Last year, the group asked Flathead County Commissioners to add some of their properties, plus the property of the proposed bottling plant, to an adjacent district with AG-80 zoning. That district was created in 2002 because many people in the area, including Lew Weaver, who’s proposing the bottling plant and owns some agricultural land, asked for it. Harvey says adding another 530 acres would protect the heritage of this land. 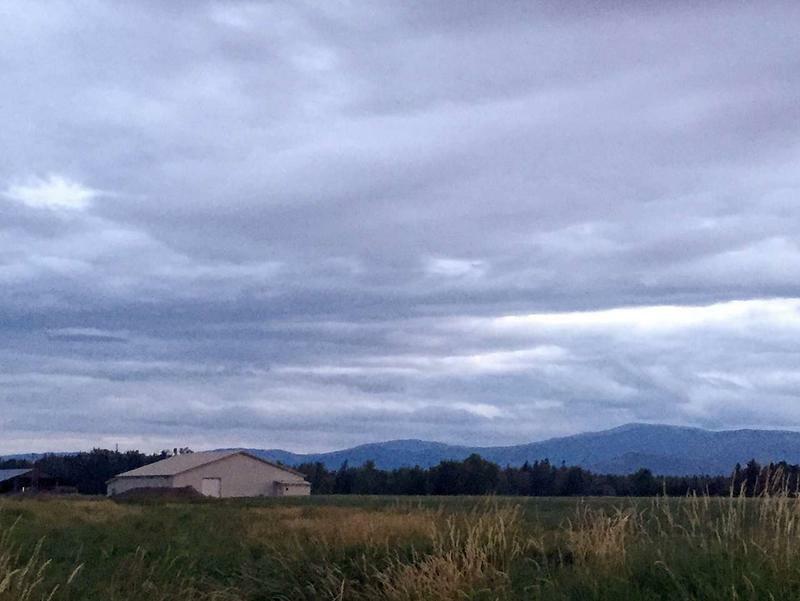 "One of the great things about the Flathead Valley is this intermixed farmland, river frontage. It’s a real healthy mix of land use, and we want to keep it that way, and we think there’s a way to do that," Harvey says. But the county commissioners rejected the zoning change, saying it infringed on Weaver’s property rights and that most of the parcels in the zone didn’t meet the 80-acre lot requirement. Yes for Flathead Farms and Water is hoping to get around that decision by putting it on the ballot, likely next June to coincide with the federal primary election. "We've been trying to fight this any way we could. 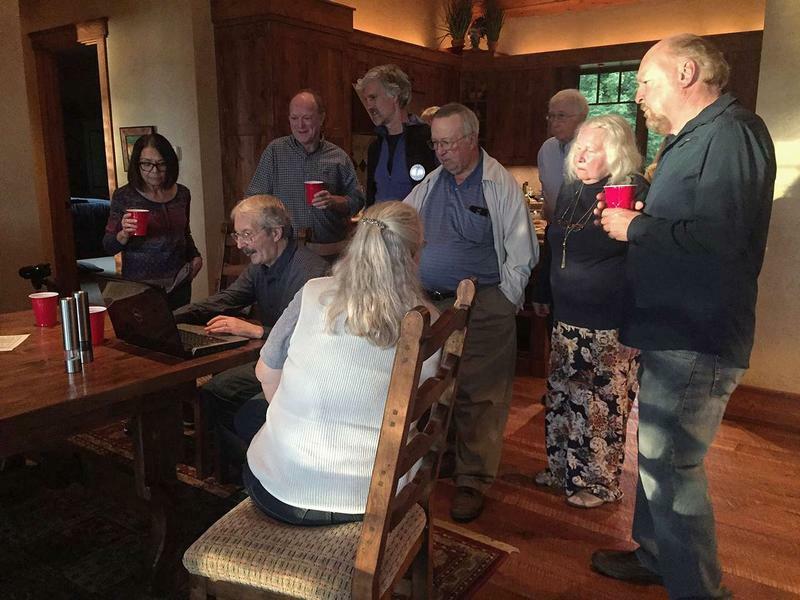 We as a community — Flathead Valley, Flathead County — have the right to shape the looks and use of our future here in the Flathead," Harvey says. But this is troubling for a few reasons, says Erica Wirtala, public affairs director for the Northwest Montana Association of Realtors. "As a private property rights proponent, this is a giant step backwards," Wirtala says. "This is not a good thing." Wirtala says that having the entire county vote to change zoning designations deprives public agencies the opportunity to weigh in on the proposed zoning change, agencies that oversee sewage, air quality, transportation and schools. And, Wirtala says, if one property owner doesn’t want the zone change, it’s really hard for them to get out of it. "It's expensive, and it could be impossible to change in the years to come," says Wirtala. What’s more, properties zoned AG-80 are tough to work with. They can’t be subdivided and it’s even difficult to split them up between family members. "It's a very restrictive zone, so it doesn't allow for a lot of different types, a lot of varied uses on that property. And I think that in the long term, future generations will have a hard time managing those properties under that zoning designation," Wirtala says. Darryl James is a consultant working with Lew Weaver, the bottling company owner. Speaking on Weaver's behalf, James called the ballot initiative, "an abusive use" of a planning tool. "At some point, it appears to be less of a legitimate concern about impacts than an ideological opposition to a project," James says. "They’re not using, or attempting to use, a zoning tool to modify the project or make sure the project conforms to the agrarian lifestyle they’re trying to protect. They just want to stop the project, and I think that’s what’s, again, a bit of a concern to the Weavers." James says the Weavers are currently waiting on water rights and discharge permits from the state. Decisions on both are expected later this fall. James says the Weavers wished opponents of the plant would have waited for the outcome of those permitting processes before turning to a ballot initiative. "That's kind of where the Weavers are at this point, saying we're trying to do everything the right way, we're trying to play by the rules, but we're being beat up by uninformed and ideological opposition that simply don’t want to play by the same rules." Flathead County elections officials anticipate the proposed zoning change will appear on the ballot next June.